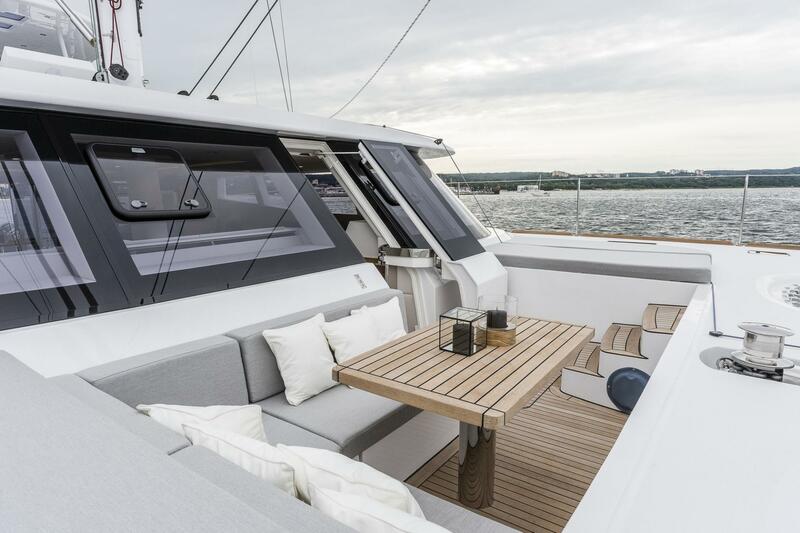 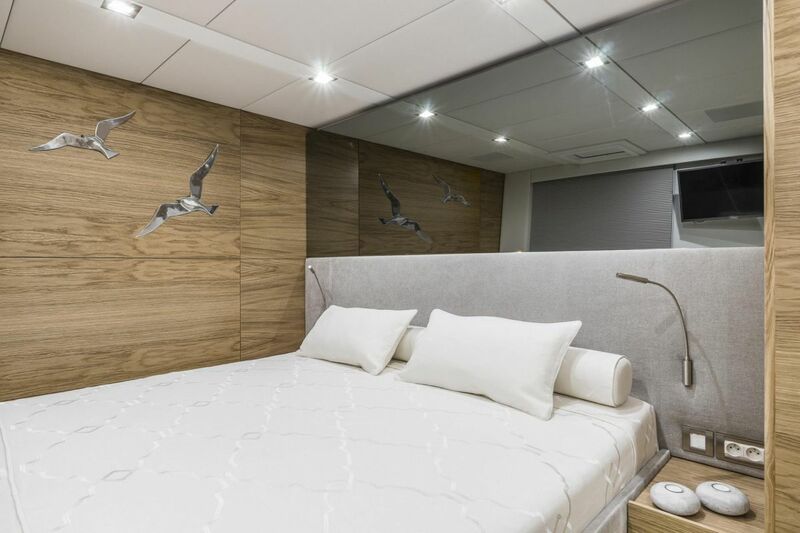 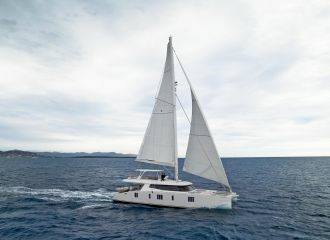 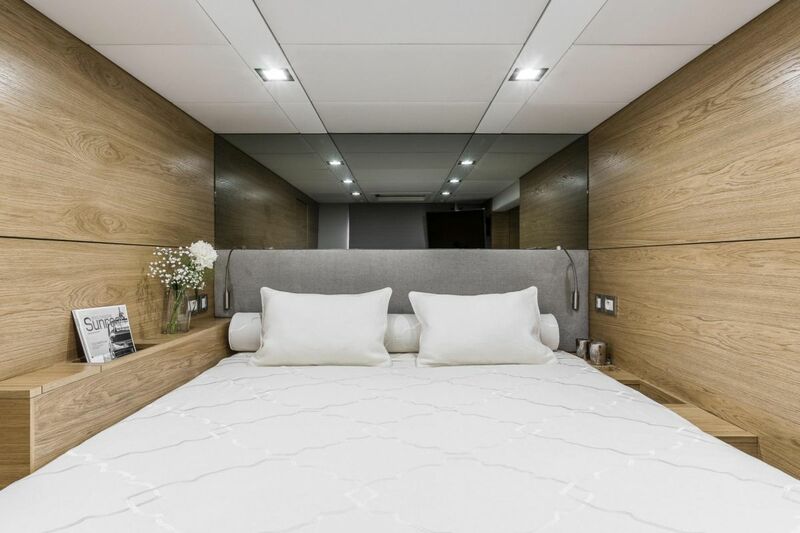 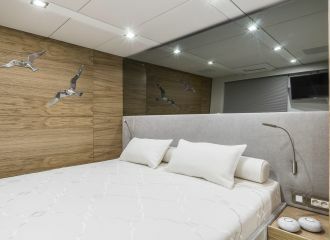 This brand new Sunreef 74 catamaran offers the ultimate experience onboard in terms of comfort and luxury. 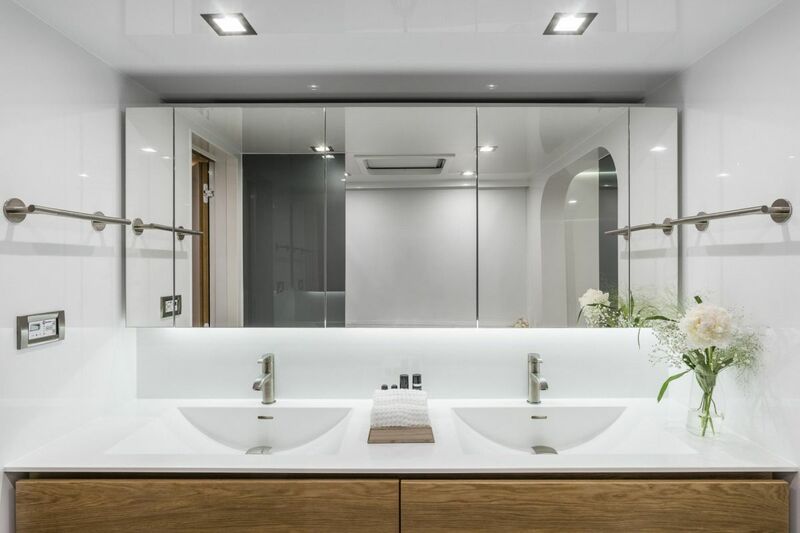 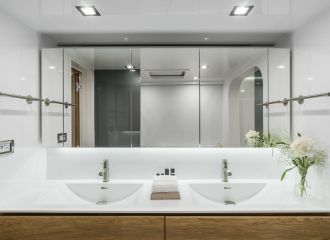 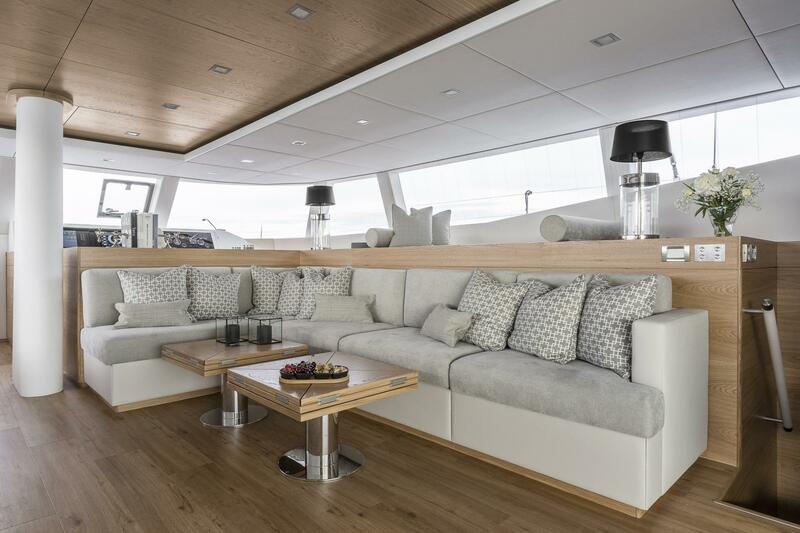 Her charter-friendly layout will delight the guests. 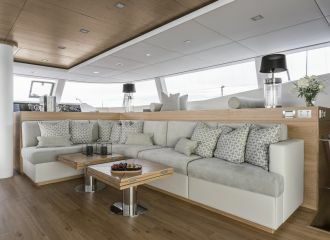 A favourite amongst charterers is the front terrace which is directly accessible from the saloon. 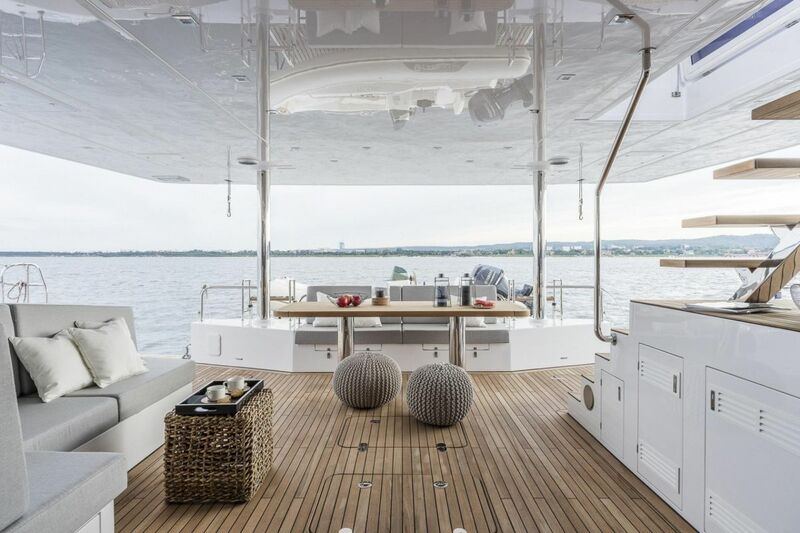 This sailing yacht boasts incredible lounging and dining amenities for a yacht of her size. 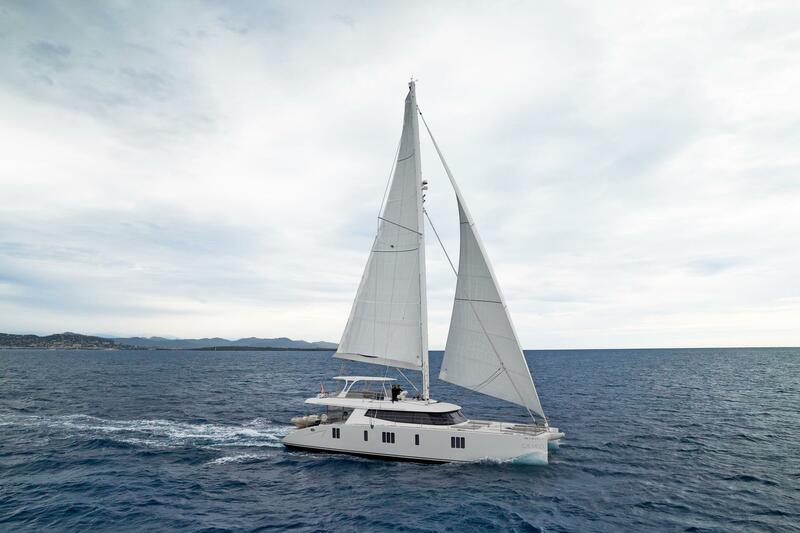 This Sunreef 74 catamaran can accommodate up to 8 guests in 4 cabins: 3 double and 1 twin. 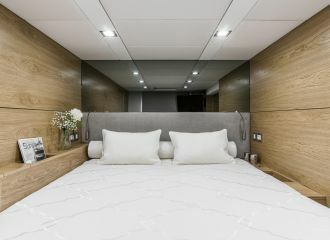 The twin cabin has a Pullman berth for an extra guest. 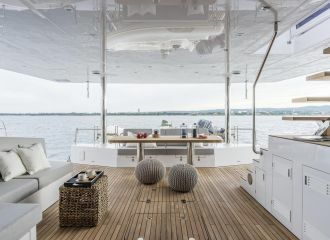 Currently available for a Croatia yacht rental. 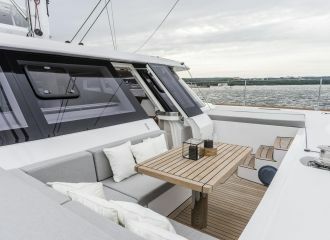 total 6833	€ Excluding VAT and APA ?